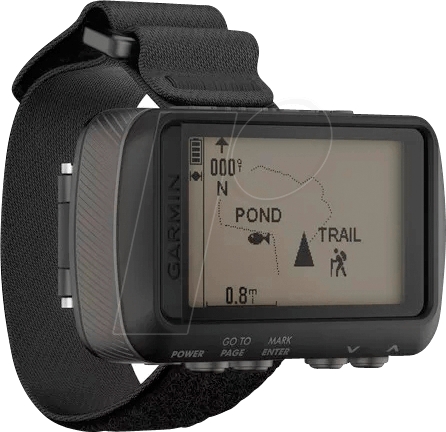 Meets all requirements The Foretrex 601 navigation device is extremely robust. They are designed to military standards (MIL-STD-810G) for thermal stress, impact resistance and water resistance. They also include tactical features such as compatibility with night vision goggles and the Jumpmaster mode. Multi-GNSS navigation, including Galileo The Foretrex 601 supports 3 satellite navigation systems, including GPS, GLONASS and Galileo, to provide better positioning in difficult environments than using GPS alone. With more than 48 hours of battery life in Navigation mode and up to 1 week in UltraTrac mode, you can stay on the go longer. Navigation sensors, so you don't lose your way. 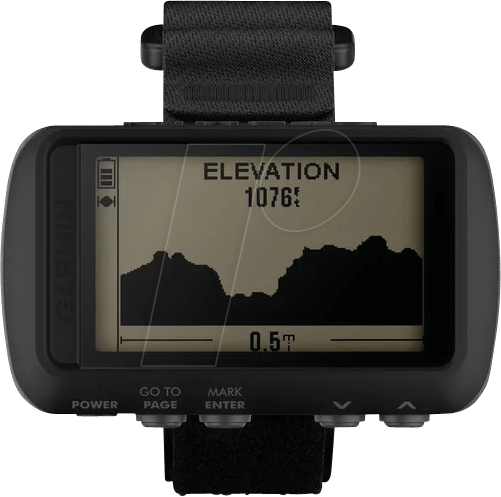 To help you find your way on and off the road, Foretrex 601 offers GPS navigation and tracking, as well as comprehensive sensor features (altimeter, barometer and compass). 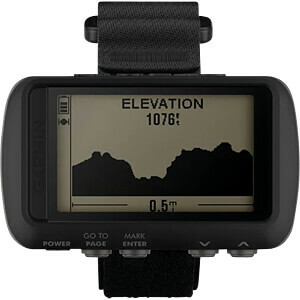 The integrated altimeter provides altitude data to accurately monitor ascent and descent and the barometer can predict weather changes by displaying short-term trends in air pressure. 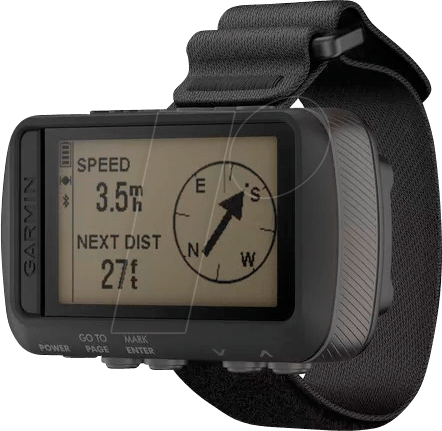 The electronic 3-axis compass never loses its bearing - neither in motion nor standing still. Always up to date Foretrex 601 supports Smart Notifications so you can receive emails, SMS messages, and alerts from your phone directly on your device. 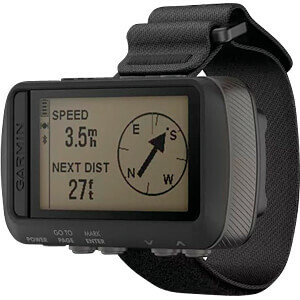 Launch LiveTrack1 with the Garmin Connect Mobile app, so others can track your journey (if mobile reception is available). 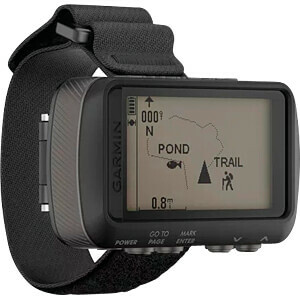 Other online features include automatic uploads to our Garmin Connect™ online fitness community and automatic software updates when the device is connected to a mobile device.